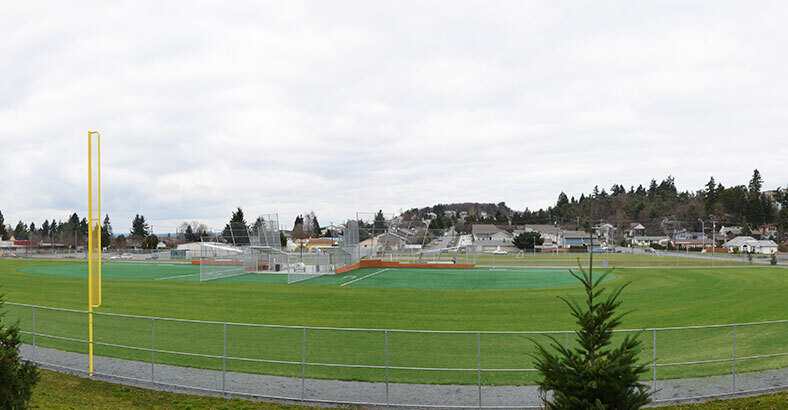 The Browns Point Athletic Fields are an excellent example of what can be achieved through the cooperation and partnership between and among public agencies and volunteer organizations. The project meets the needs of the two agencies, Metropolitan Park District of Tacoma and the Tacoma School District, and two youth groups, the Norpoint Soccer Club and SoundView Little League. The School District’s goal was to improve deteriorated facilities and enhance the overall aesthetics of the school property. 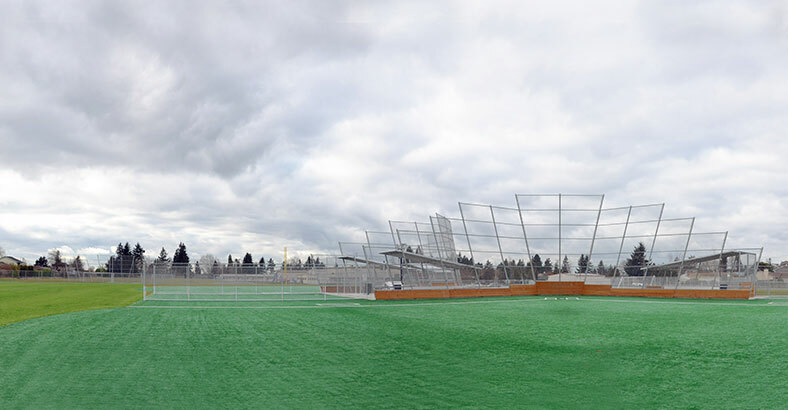 Metropolitan Park District of Tacoma’s goal was to fulfill the recreation needs of the citizens of northeast Tacoma, which has limited parks. 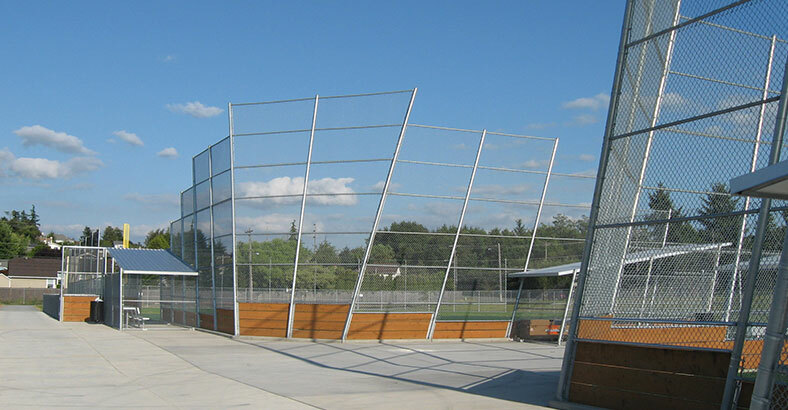 The Norpoint Soccer Club and SoundView Little League desired to have suitable and safe facilities for their growing programs. 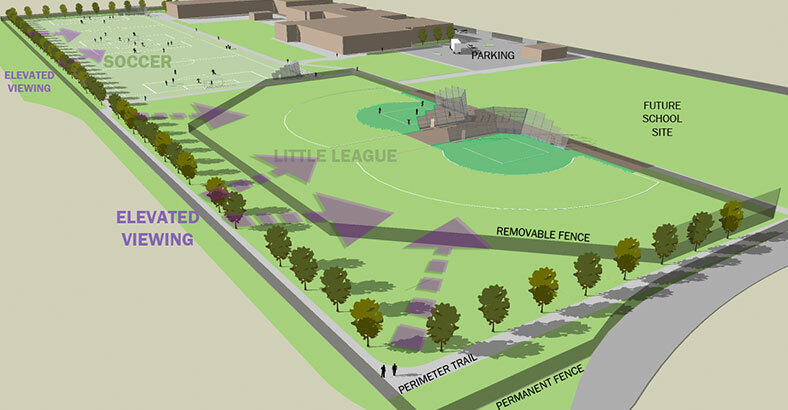 The project meets the athletic facility needs of the immediate community and provides a family friendly site for passive recreation while enhancing the entire community.